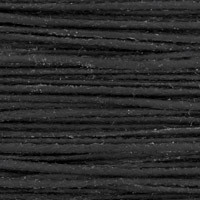 Our Waxed Cotton Cord is specially designed to be softer and easier to use than other brands, making it a great alternative to Leather or Suede Cord. 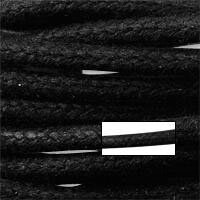 And the more our Waxed Cord is used, the softer and more flexible it becomes. It has incredible strength and looks great in woven bracelets!